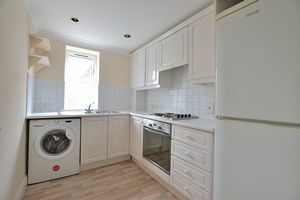 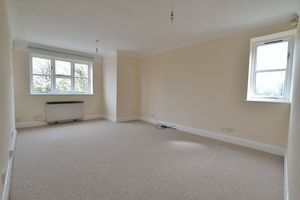 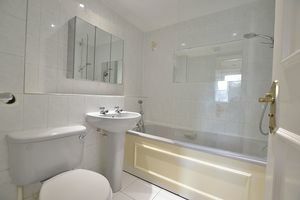 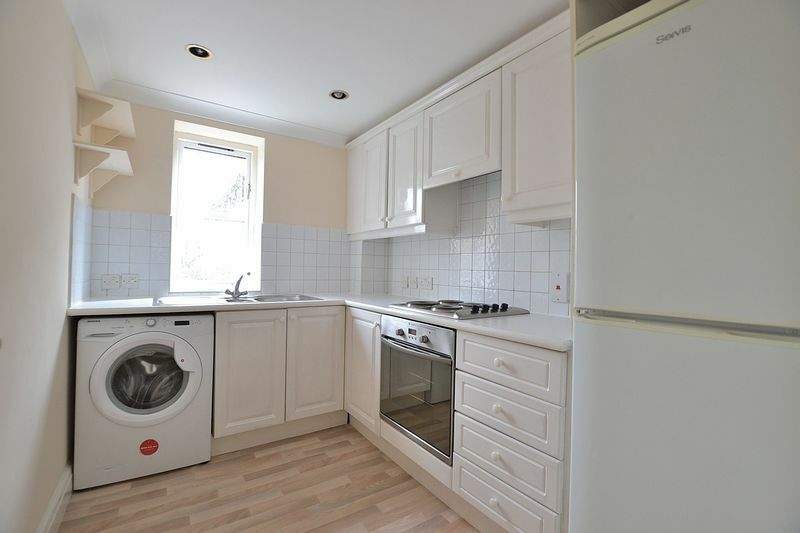 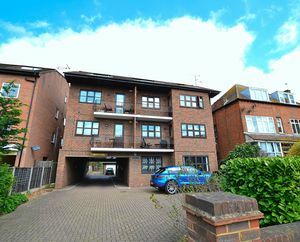 AVAILABLE IMMEDIATELY, Delightful recently re-furbished 1 bedroom flat, including new carpets throughout and new vinyl flooring to the kitchen. 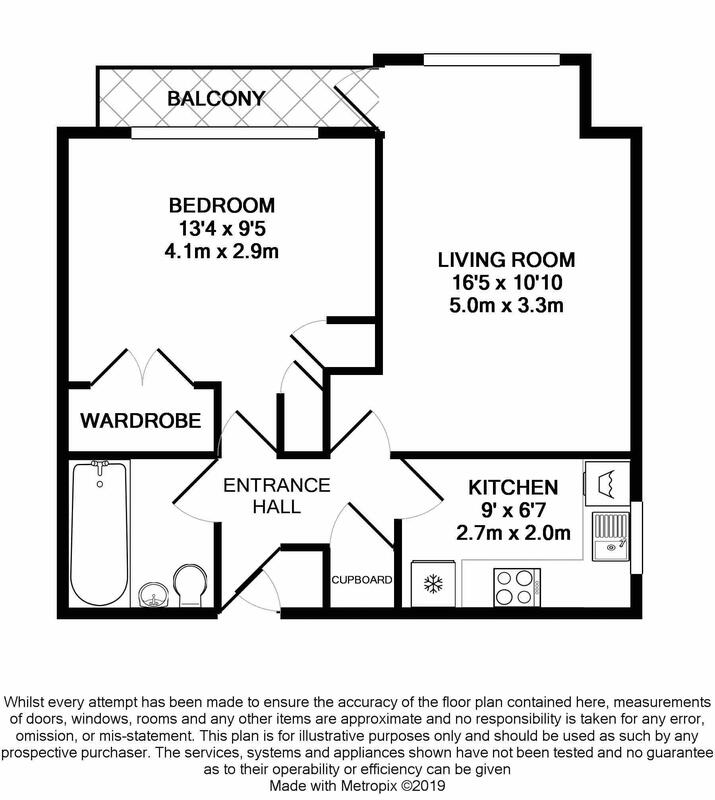 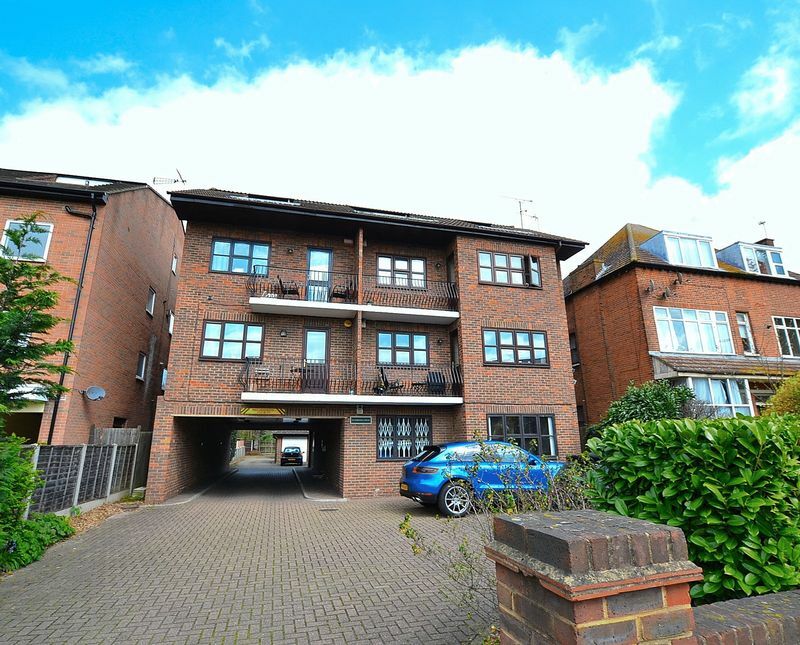 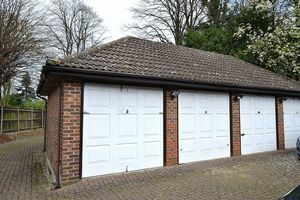 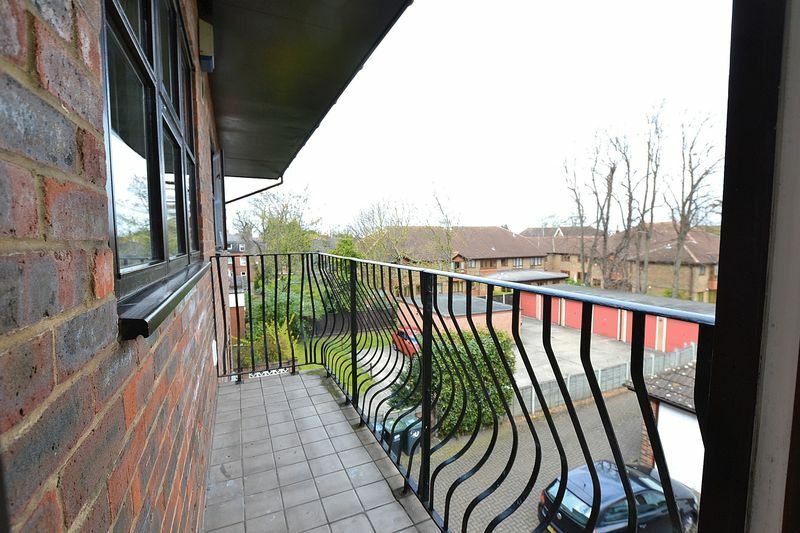 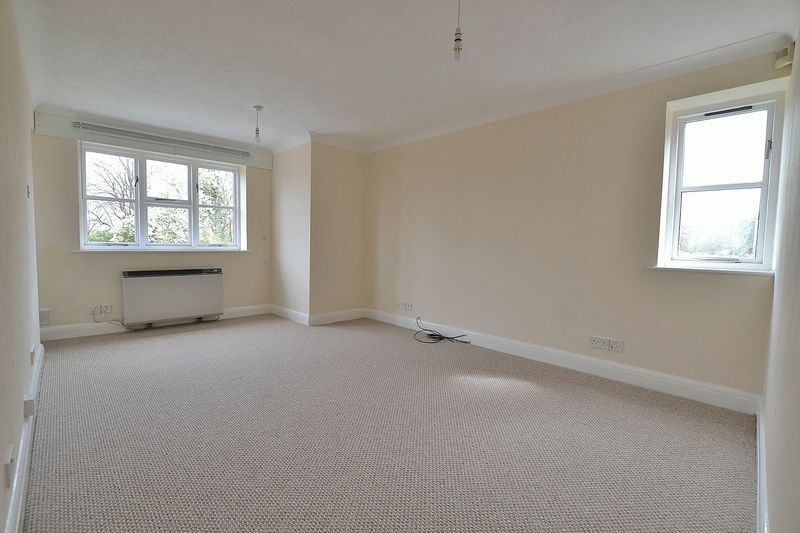 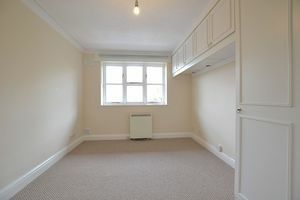 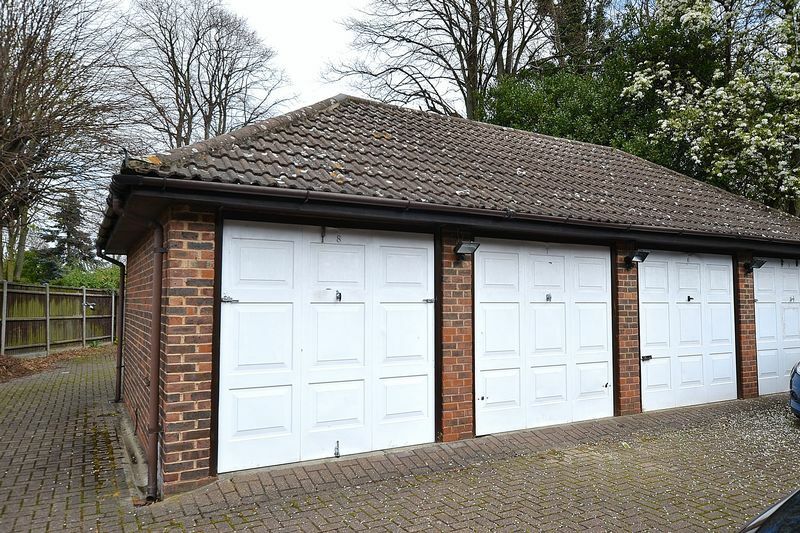 Balcony situated on the rear quieter side of the property, includes garage for use by tenants. Sundridge Park Village location moments from Sundridge park rail station.